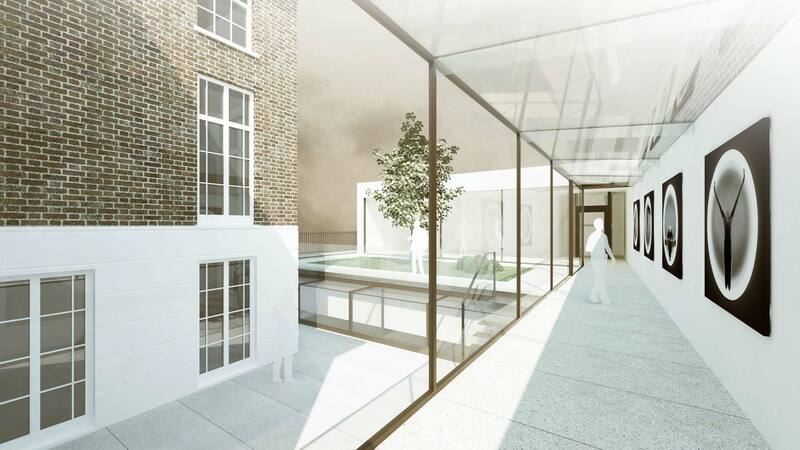 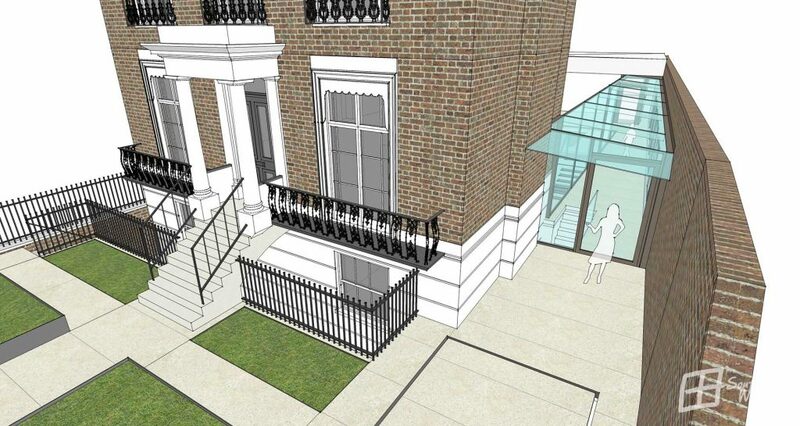 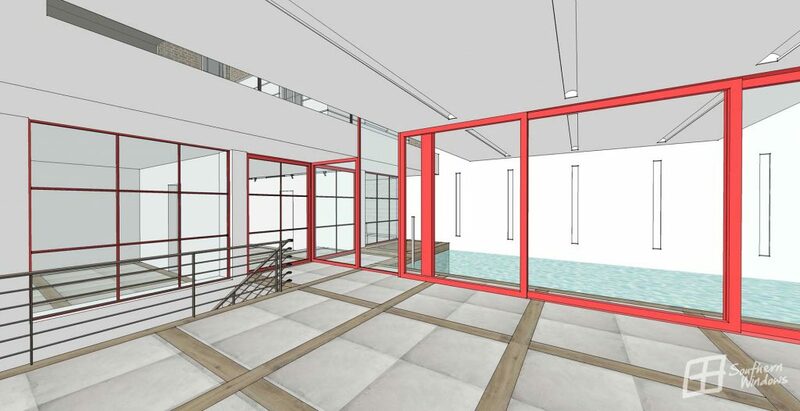 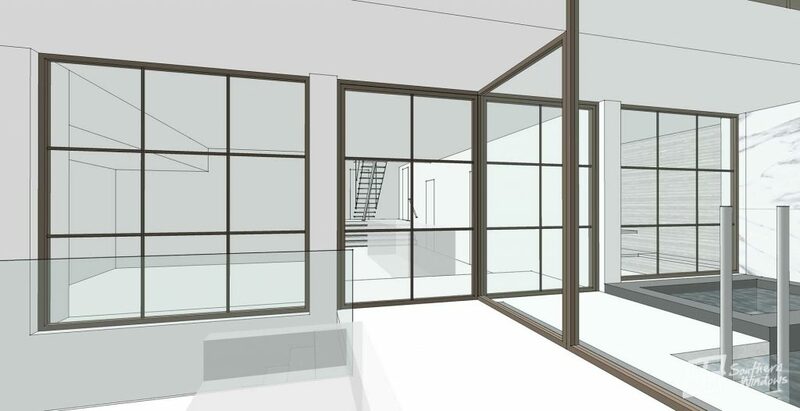 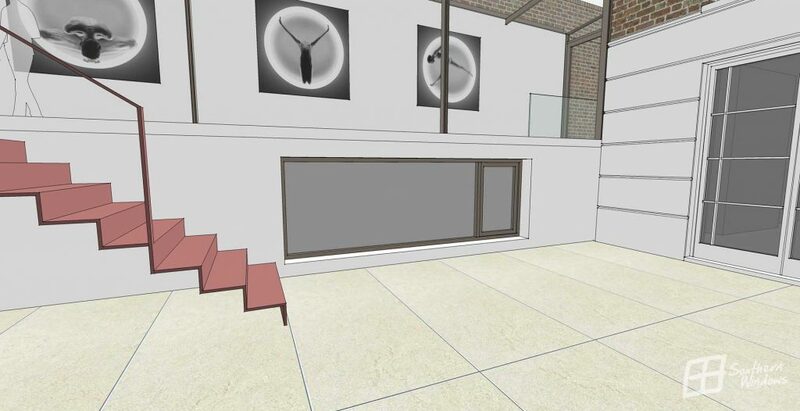 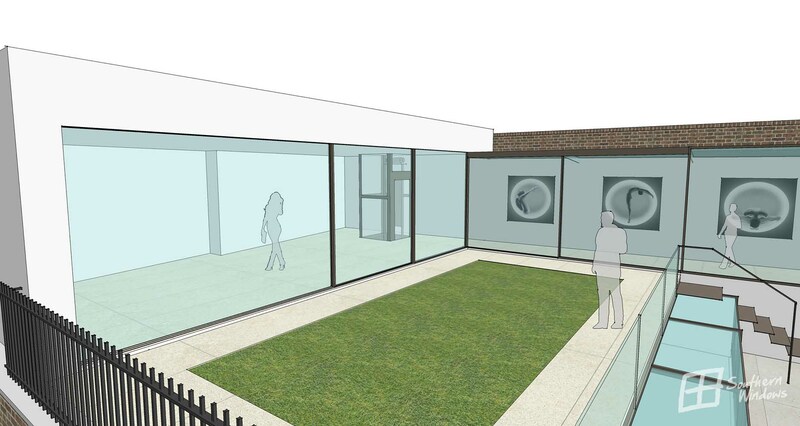 Take a look at the 3D visuals of our newest project situated at Garway Road in London. 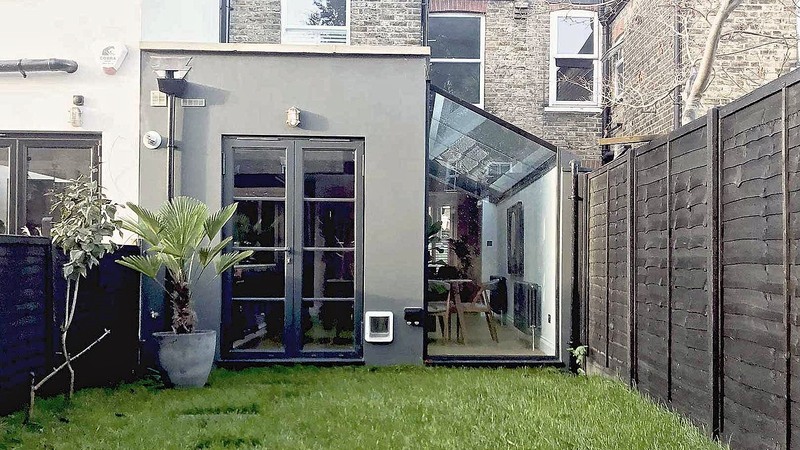 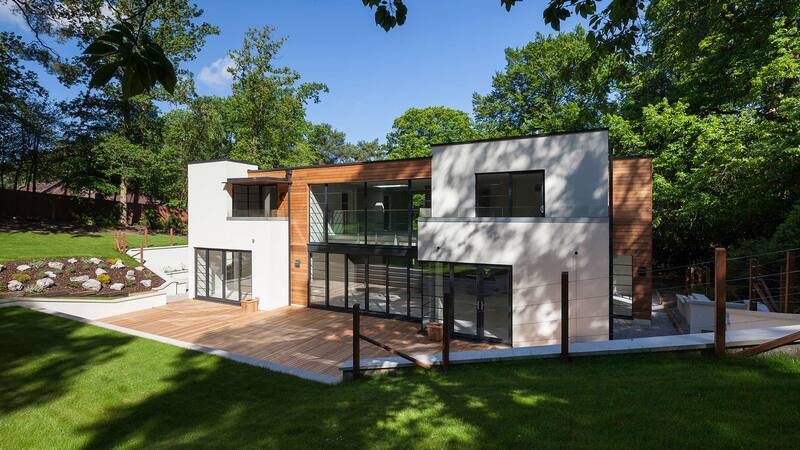 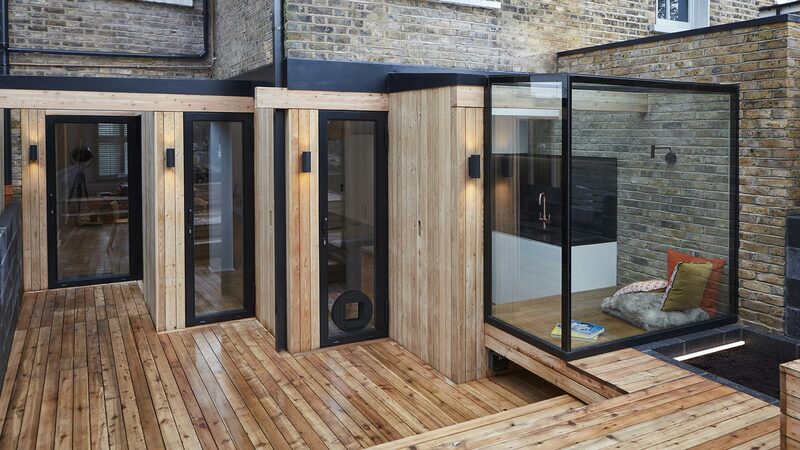 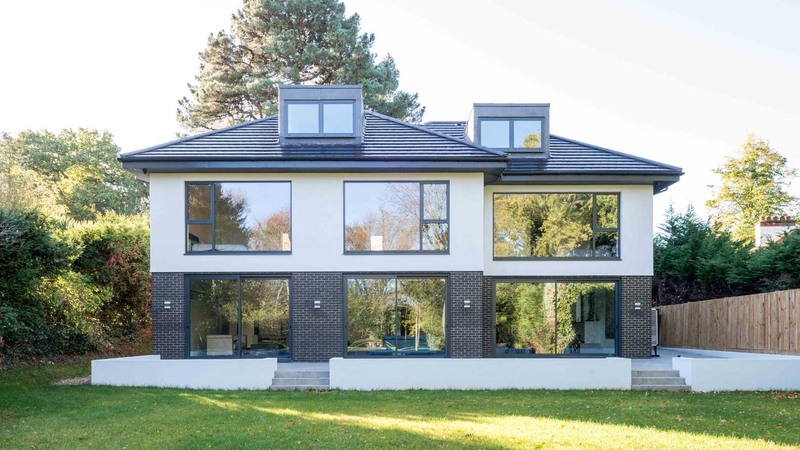 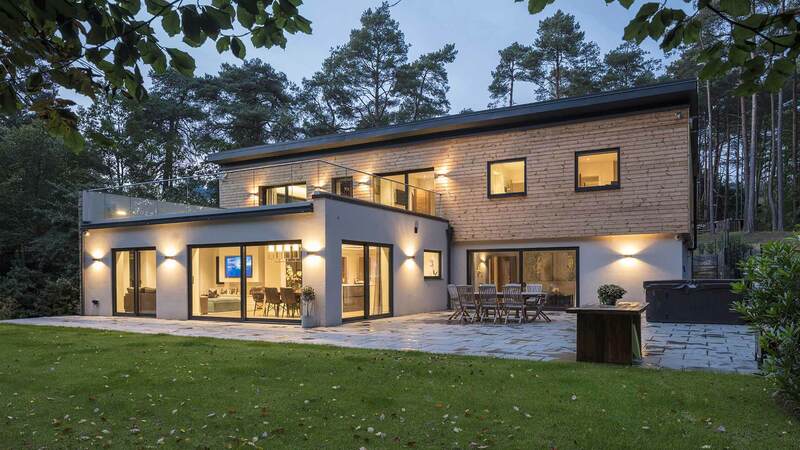 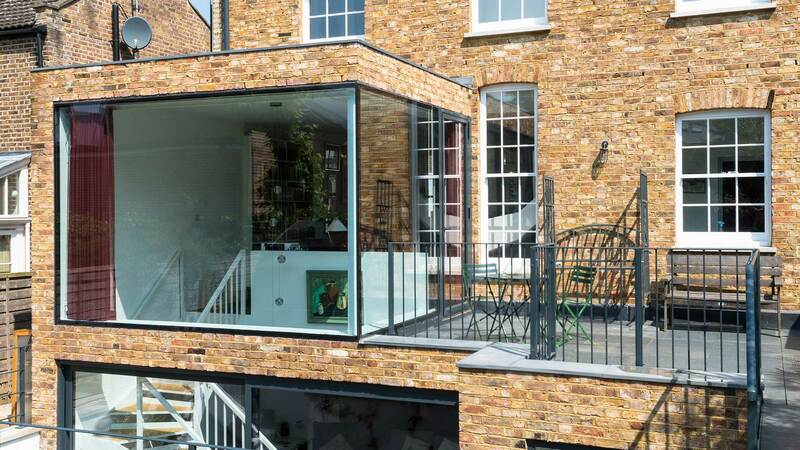 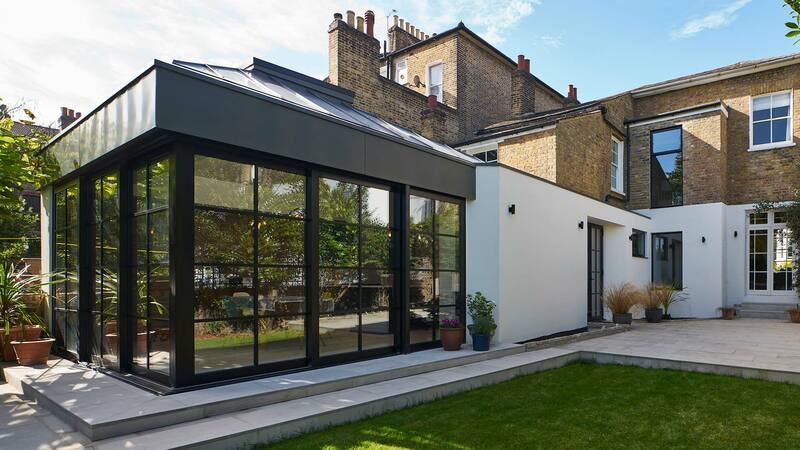 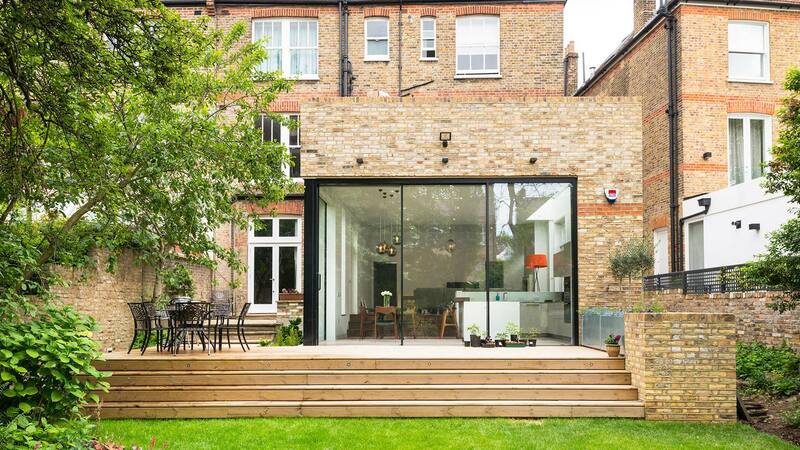 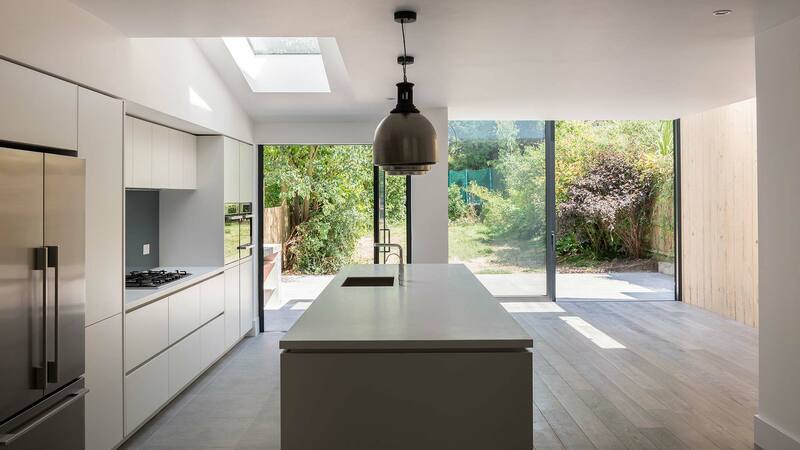 Stunning architectural design has been achieved using our minimally framed glazing solutions. 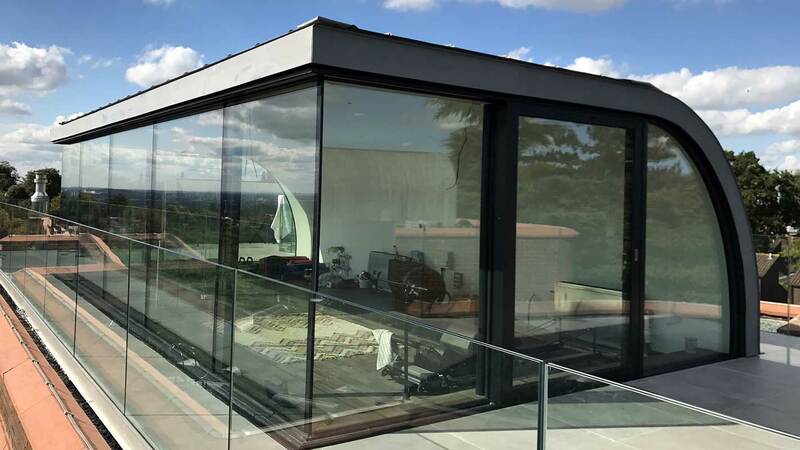 Unique composition of glass roof structures and bespoke products has created architectural masterpiece.